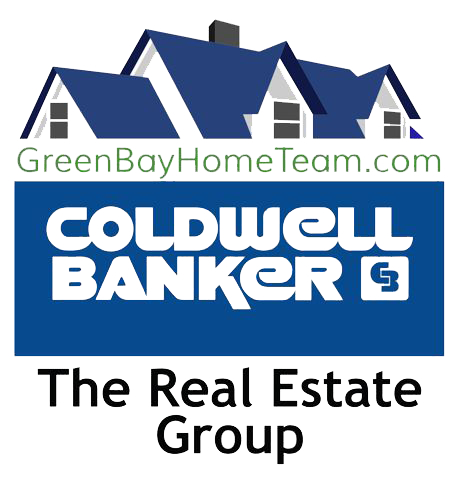 Wonderful Office/Retail Condo unit located in downtown Green Bay. This upper unit is a blank canvas awaiting your personal touches. Located near the high vehicular and pedestrian traffic corner of Broadway and Walnut Streets, you can settle in among many long term businesses. Broadway is home to many wonderful events throughout the year including the famous Wednesday Farmers Markets. Be a part of unprecedented growth in the area which includes entertainment and residential.